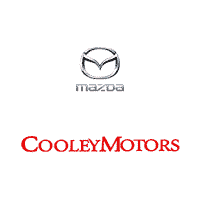 Finding a competent, capable, confident three-row crossover SUV is simple when you browse the selection of new Mazda CX-9 models for sale in Rensselaer at Cooley Mazda. 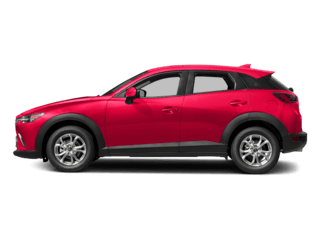 With seating for up to seven people and up to an EPA-estimated 28 mpg highway, this crossover truly can accommodate your every driving demands. 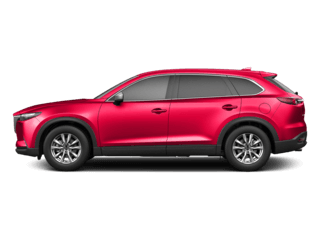 Pick out your ideal Mazda CX-9 trim, and then contact our dealership to discuss your financing options! 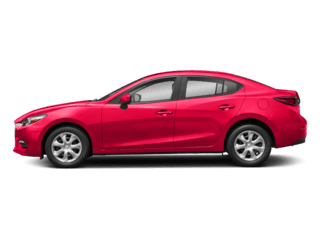 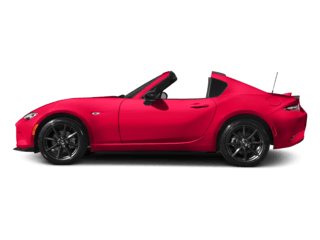 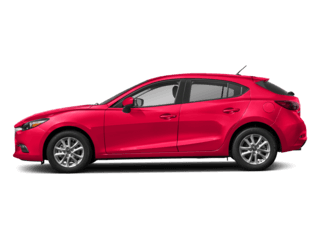 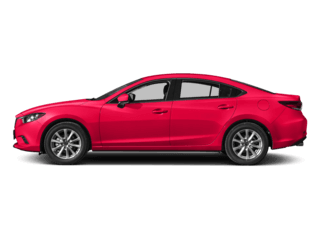 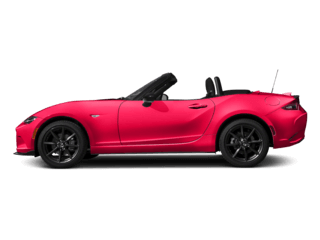 Be sure to check out our Mazda lease deals to save even more! 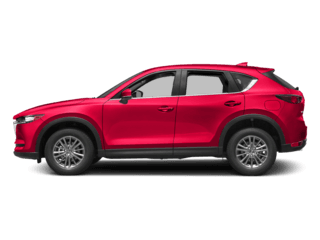 You can also expand your search to other Mazda SUV models by comparing the Mazda CX-5 vs. Honda CR-V.